Huge news in the world of scooters today! 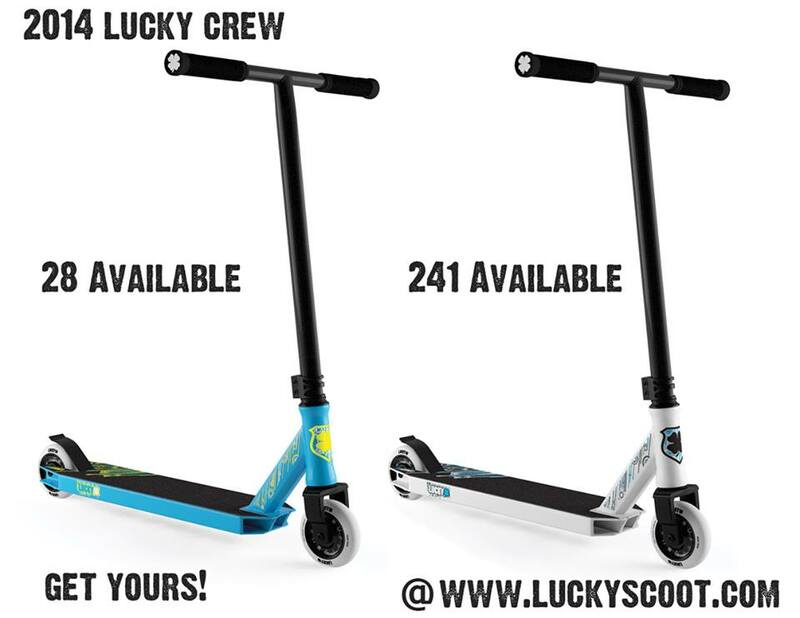 Lucky Scooter's 2014 Crew complete scooter has dropped and is now available at www.luckyscoot.com, but for only so long as there are limited qualities. 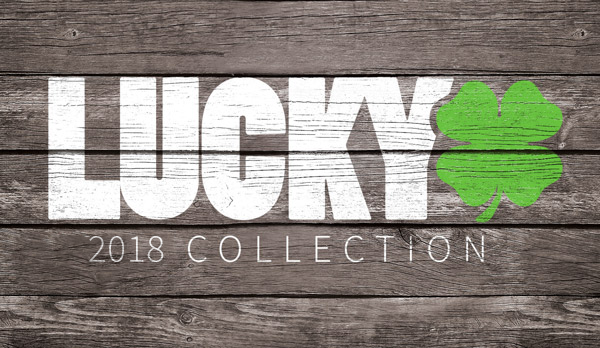 In fact, Lucky has done the math for Lucky fans and calculated how many are actually available. There are 241 Crew complete scooters available in white and only 28 available in the blue color. Like I said, the quanitity is limited, but the quality is limitless so get yours today! They're going for the low price of $229.95.